For the longest time I’ve been trying to grill the perfect steak at home. I have cooked some awesome steaks on the grill but I would have to sit, watch, time it, and use the thermostat to monitor the inside temperature. Constantly checking it. I would even use the the pushing on your hand technique for doneness. The steak would still have a gradient of doneness and I would end up overcooking them half the time. It was never really perfect like a restaurant steak were they have a 2 inch thick steak with no gradient of doneness just solid pink. Now I have found that resutrants do have some commercial grade tools that makes it easier. 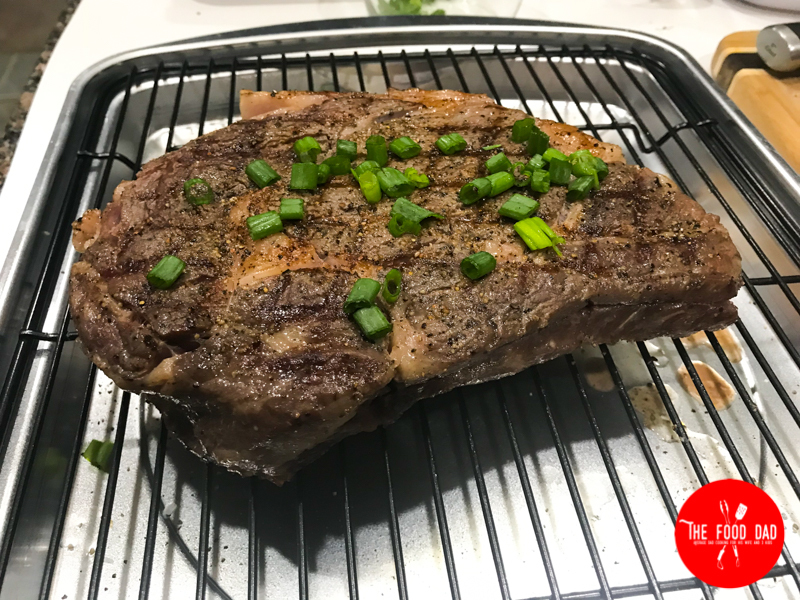 I started talking with a friend at work about my new food blog (The Food Dad) and how I wanted to cook a perfect steak. He mentioned cooking with a Sous Vide. Of course I’ve never heard of cooking with a Sous Vide and honestly couldn’t even say it right at first. Which I’ve found people say it in many different ways. I say (Sue) (Veed). 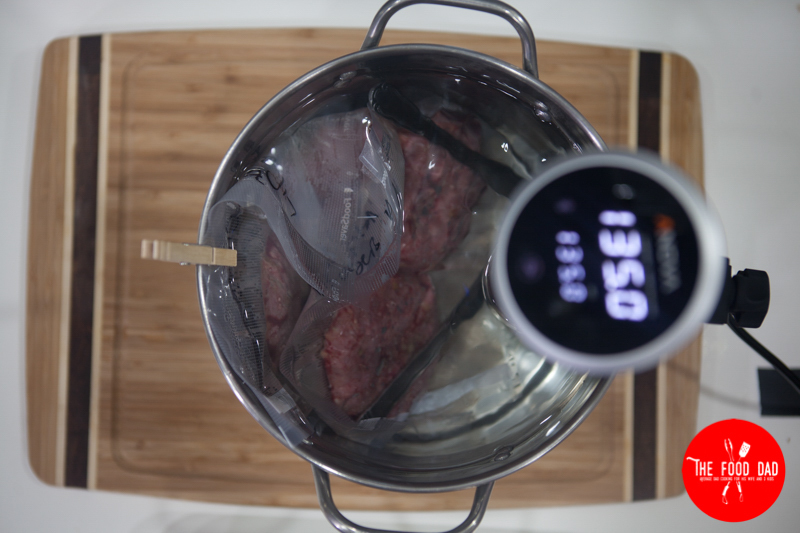 I had to look it up and see what was so cool about cooking with a Sous Vide. Well after hours and hours of researching I started to realize cooking with a Sous Vide takes a lot of the guess work out of cooking! It seemed like the margin for error was super low and much easier to get perfect results every time. So of course I had to buy one. That’s when I found the Anonva Prescison Cooker. (Sous Vide) Which they do have two version one that’s Bluetooth and the other is WiFi. I thought to myself why would I ever need a WiFi version. So I got the Bluetooth. Now I wish I had the WiFi and I’ll tell you why after I tell you how it works. 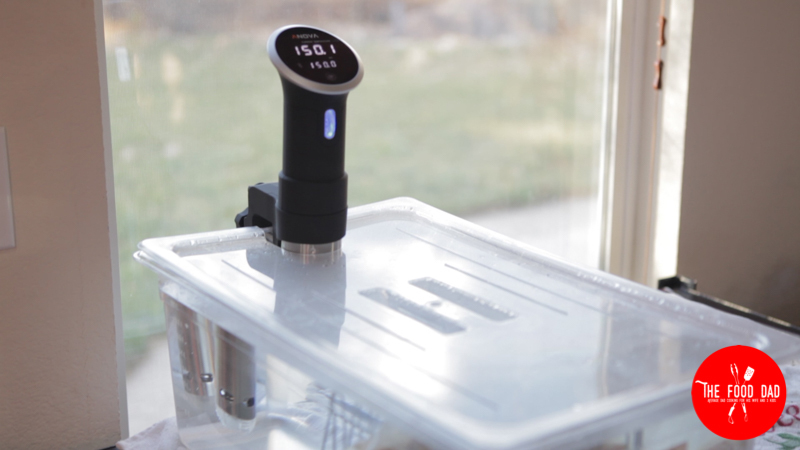 The way Anova Sous Vide (precision cooker) works is by attaching it on the side of a pot or tub of water. It brings the water to a precise temperature and when you place your food in the bath it will cook it to that temperature. So it’s hard to ever over cook you food since the temperature will never go above what you set. 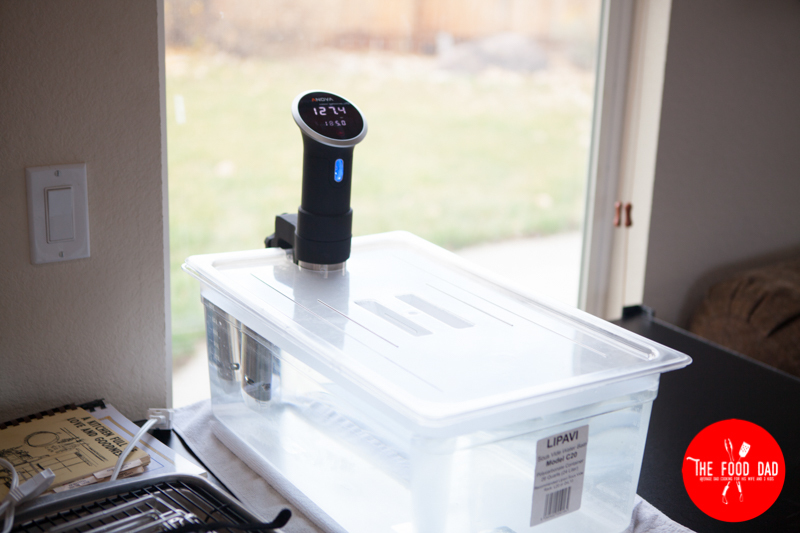 So in a nutshell sous vide is cooking in a water bath. 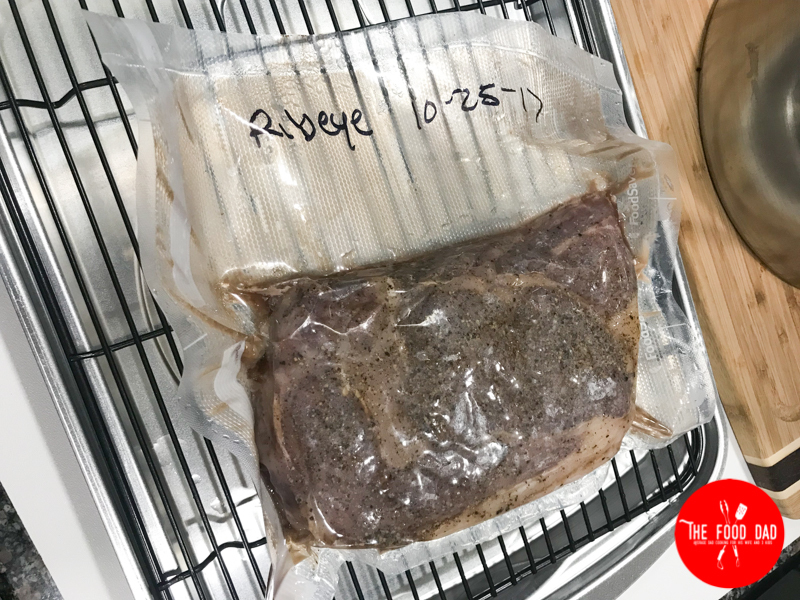 Let’s talk about entire Sous Vide cooking process. 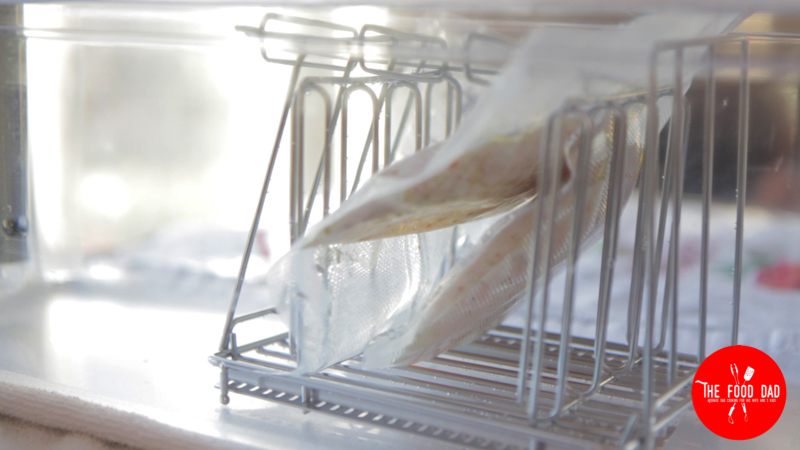 Since you are cooking in water bath you need to place your food in a airtight bag or container. I use FoodSaver bags but you can use ziplock bags. The nice part of sealing your food in a FoodSaver bag is that it helps keep your food fresh longer. So its really helpful for meal prepping. 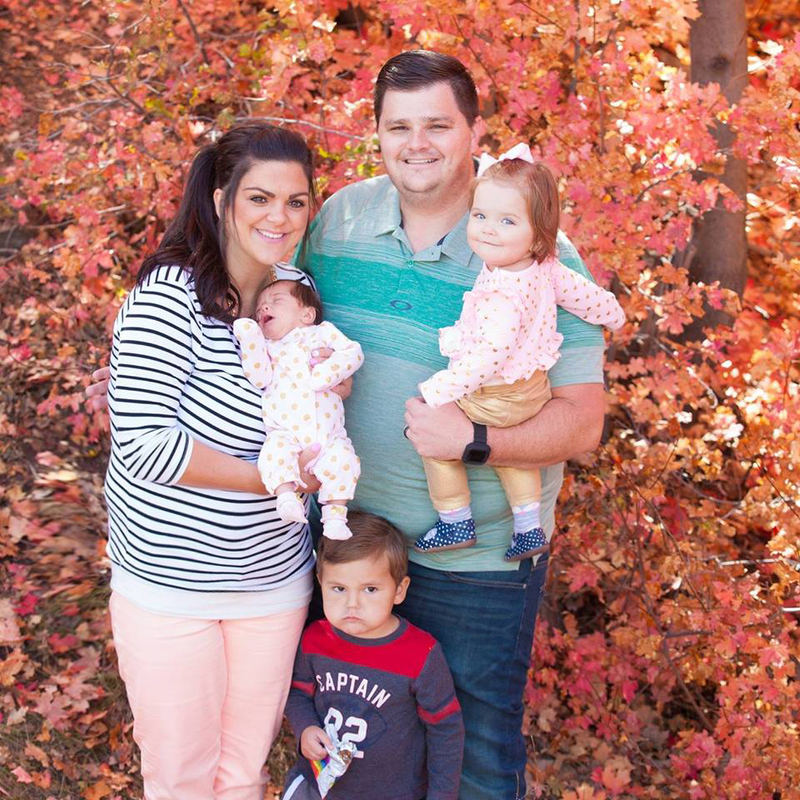 * You can also use Mason Jars and Tupperware that is airtight. One of the cool features of Anova is the app that gives you all the temperatures and times with visual doneness . Scroll through the different pictures and pick the doneness you want and set the timer. Then your done! Steak I always cook at 130 for an hour. It’s perfect medium rare and the way my family likes it. Unlike any other forms of cooking if you leave a chicken breast in the oven to long it’s rubber! Never happens in a Sous Vide since the margin is so big. Also chicken breast are the absolute best cooked in a Sous Vide. So I do have to mention that this method has some great time saving aspects but it does take longer to cook. Prep time is fast and easy. What I found is that I prep and cook the rest of the meal while the Sous Vide food is cooking. If your like me I still have issues timing everything to finish at the same time. Since the Sous Vide can stay longer it really helps me get everything done at the same time. Also frees up my oven so I can cook potatoes or any other side. You can cook the food and then immediately place in a tub of ice water which stops the cooking and allows you to keep in the fridge for a later date. This is a faster way to cook the night you want it for dinner. For example you can cook a batch of chicken breast and once done immediately place in a ice bath. You want the food in the ice bath (half ice and half water) for 45 minutes but now it only takes about 30 minutes to reheat. So instead of cooking an hour the night your cooking, you only have to reheat for 30 minutes. Once the food is cooked you take the bag out of the water and remove the food. The first time I did this I though I cooked it wrong. The steak looked horrible and had weird coloring. After more researching I found that you have to sear the meat after cooking. 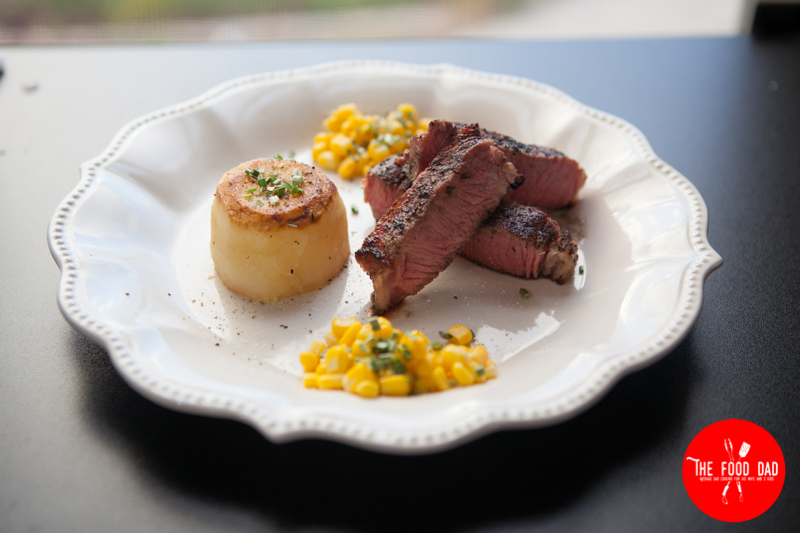 There are many ways to sear steaks and you can even use a blowtorch! You can use the blowtorch on any meat. Which i had to get and try. 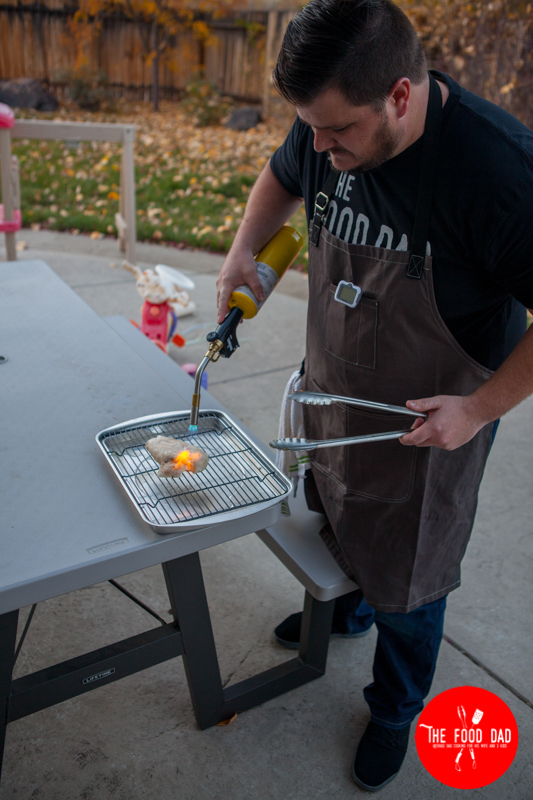 I have to admit the blowtorch looks cool and really makes a nice sear. It is a little extreme and not by any means required. The key to a perfect sear is making sure the meat is dry. So using a paper towel you need to pat dry both side of the food. 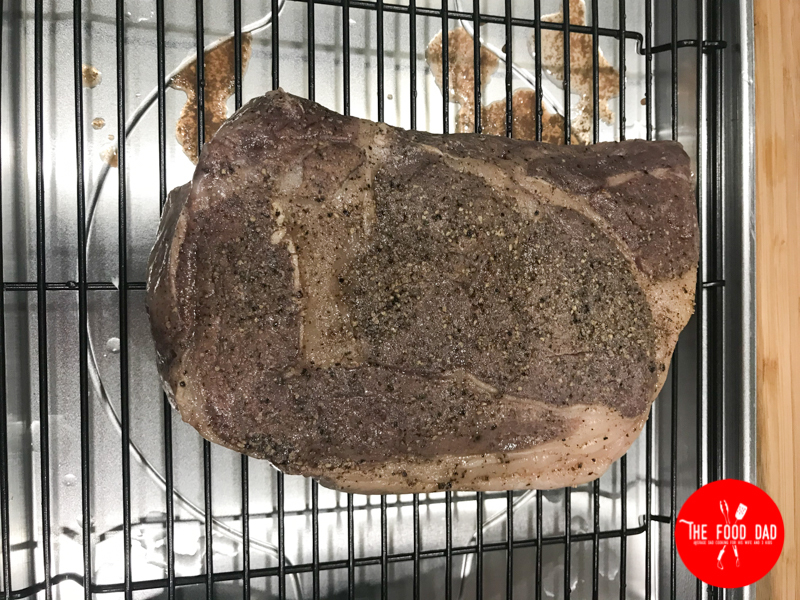 Trust me this really helps you get a great sear. I have a full size grill outside and have an awesome little searing grill inside. 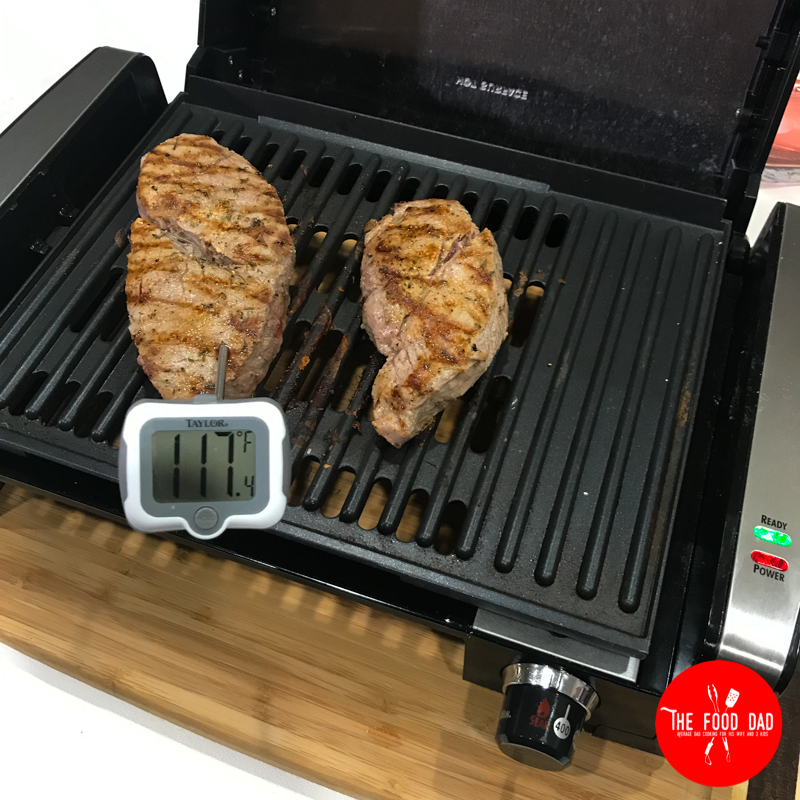 I have the Hamilton Beach Searing Grill and it really works well. Now most people ask why not a George Forman with heating plates on both the top and the bottom. 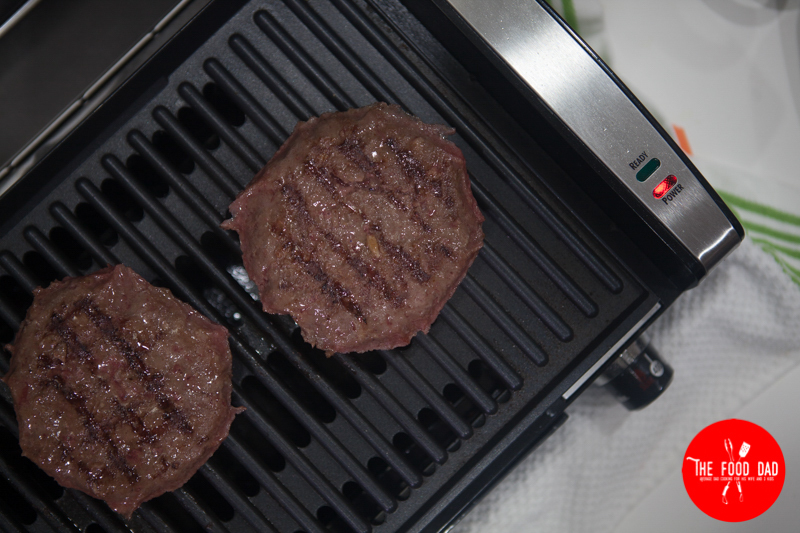 Well I have to say using the Hamilton Beach Searing Grill is just like using a full size grill. It cooks one side while the other side rests. I really like that. Of course having a machine with two heating plates still work well but this is what I use. It gives the food nice grill lines and a good sear. Plus when its raining or snowing outside I can still achieve a grill like sear. I’m obsessed with this new form of cooking. So I had to get the clear sous vide plastic tub. After using it awhile I realized it helps keep the heat in by using a lid. So I had to buy the lid designed for the tub. Again you can use a any pot and saran wrap to achieve the same thing. I don’t know why the lid costs more than the actual tub but it does fit nicely with the Anova Sous Vide. I also had to get the metal racks and a weight. It does help keep your food nice and organized but again this can all be achieved with silverware and clothes pins. 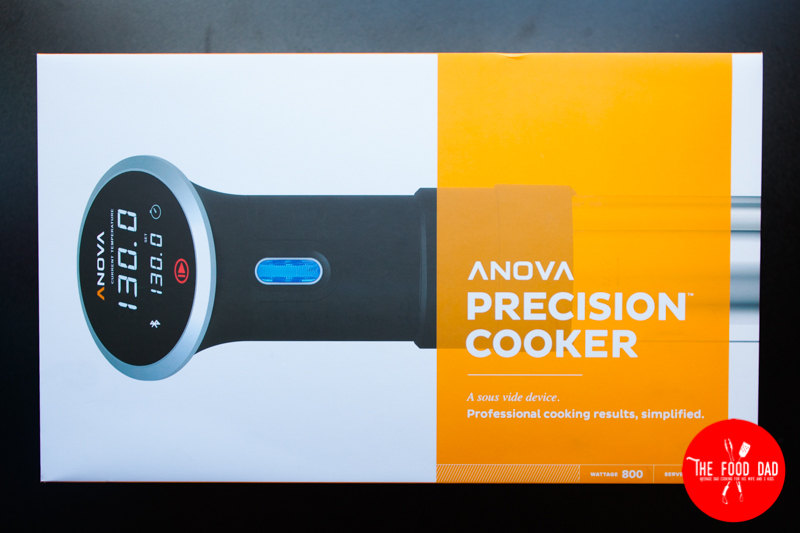 Now let’s talk about maintenance for the Anova Precision Cooker. Well they make this super easy and what I do is remove the cylinder and the cap and wipe down. Once completely dry I store it in my handy dandy case I had to buy. You can buy one here. It’a not that expense and nice way to store the Anova when not in use. Also makes it easy to bring it along with you to family and friends house we’re you want to show them this amazing cooking technique. Well like I mentioned earlier I have the Bluetooth Anova Prescion Cooker. 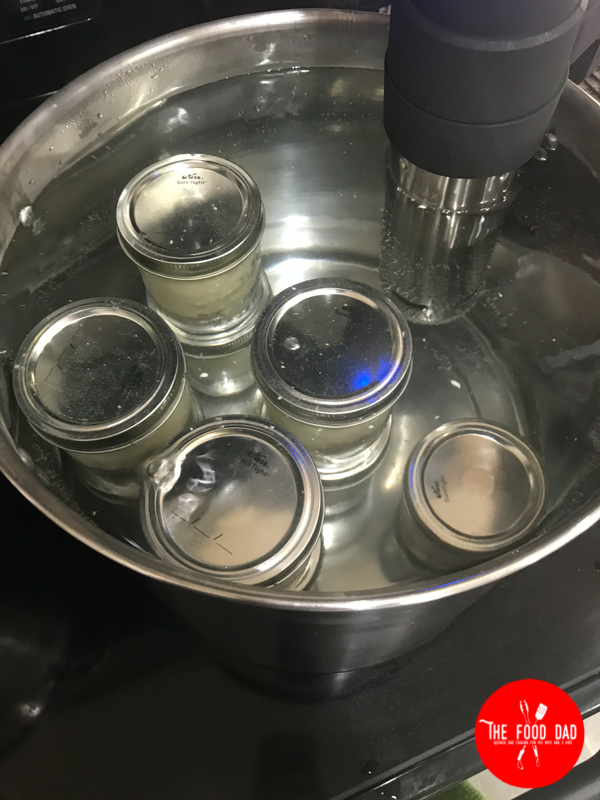 When I am in close range I can adjust the water temperature and control the timer. I was cooking some steaks the other day and had to run to the store. While I was at the grocery store I opened the Anova App to check in and of course it had lost connection. So no way to check how much time was left. Wasn’t the biggest deal but I kind wishes I could see how much longer it had. Another thing to point out is warming up the water. If I use a smaller pot it takes about 15-20 minutes to warm up to temperature. Now my big plastic container that I had to have takes almost double that time. Which makes sense, since it’s about twice the size of the pot I used. Again this is were the WiFi would come in handy. If I new I was cooking in the Sous Vide I would set it all up before work and could have it start warming up the water before getting home. 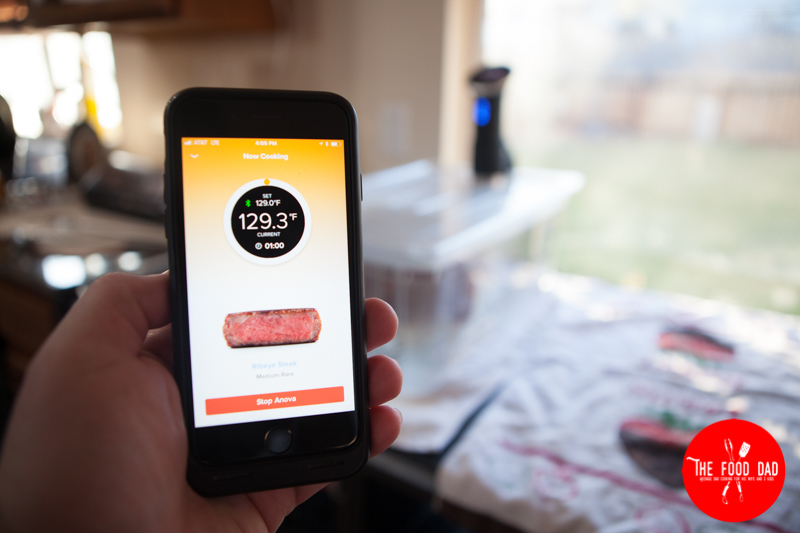 So I would recommend the Anova WiFi version over the Bluetooth because of those two issues that I had. 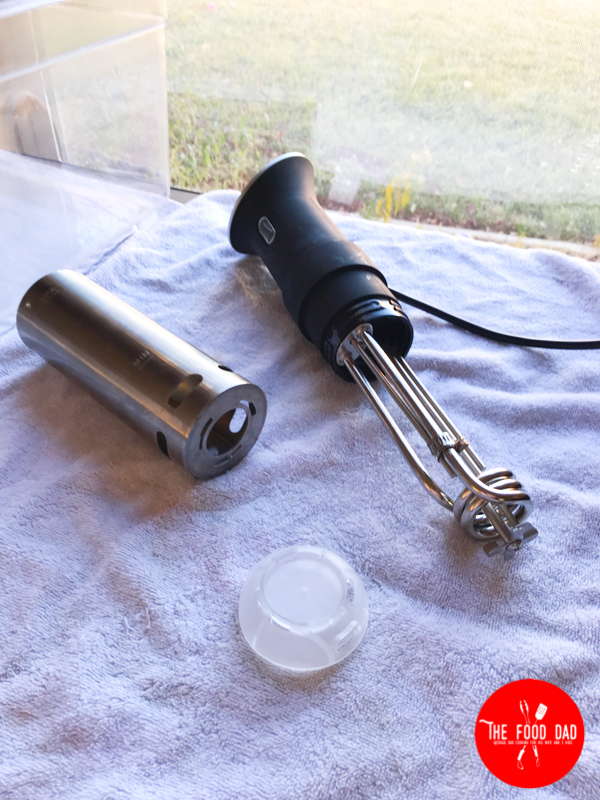 Don’t get me wrong I love the Anova Sous Vide and would highly recommend either one. If price is a factor the Bluetooth will still work perfectly and that’s what i still use. Also the Anova WIFI version is 900 watts vs the Bluetooth that is only 800 Watts. So that would help warm up the water quicker. I would highly recommend the Anova Precision Cooker. The WIFI version which costs $50 more would be better for those who want to check in on cooking while not at home and if you want to cook larger batches. Since the WIFI version is 900 watts vs 800 watts of the Bluetooth it would warm up the water faster. You can cook steak, pork chops, chicken breast, and even cheesecake. Sous Vide cheesecake is awesome! 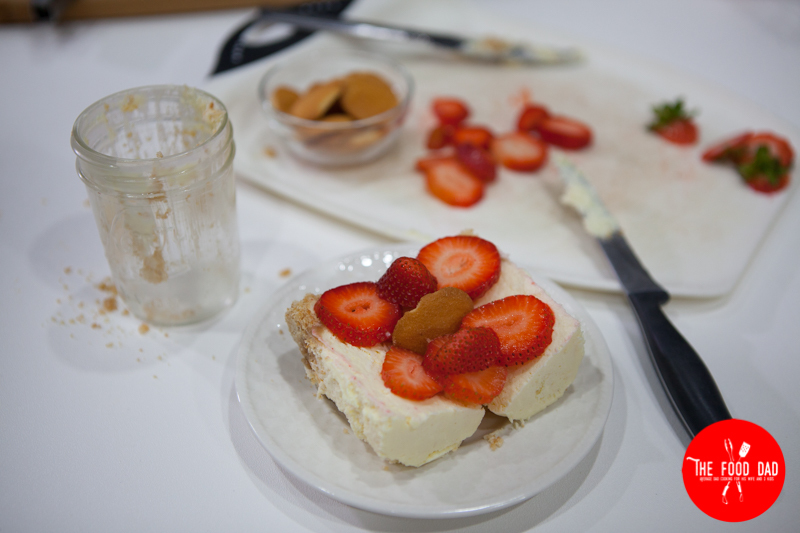 Check out my Sous Vide Cheesecake Recipe here. It is a lot of fun making these 5 star meals with no guess work! My wife told me she could never go back to cooking the old way. 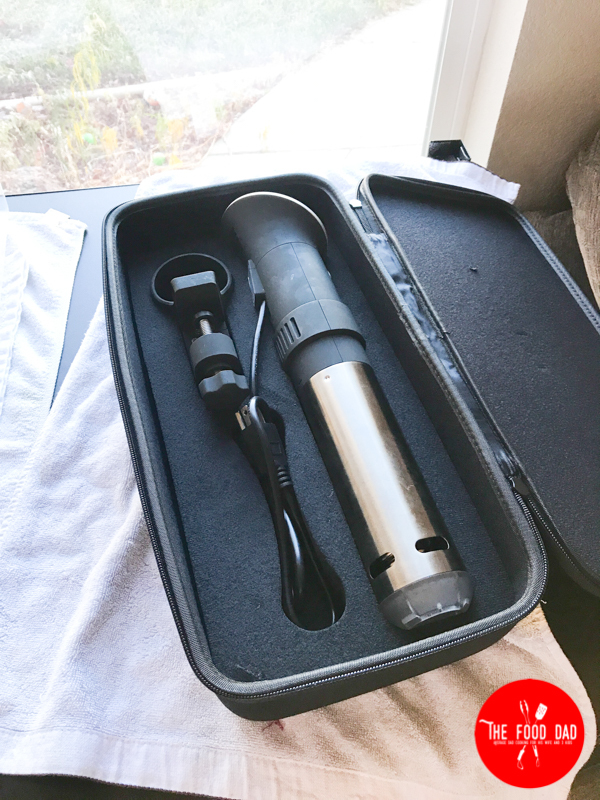 If your interested in buy a Anova Sous Vide or the other items I have, you can help support me by buying them through my amazon links. Below is a list of all the products I use.